A Malaysian man is missing from his home for nearly a month now after he left his family, including 4 months pregnant wife, because of his addiction to PUBG. The man probably wanted to play the game without any interference so he walked out of his house one day and never returned. The man reportedly left his wife after he was “disturbed” by his family from completing his daily PUBG quota. The report about the man leaving his family because of PUBG addiction came out on a website called World of Buzz, and it is apparently based on a Facebook post made by the man’s wife. The post, made in Malay language, noted that the man left his family after his wife scolded him for playing PUBG all the time and for neglecting his work and responsibilities. It has been reported that PUBG was introduced to the man by one of his siblings. The man has not been identified in the Facebook post. The woman in her post noted that her husband was so addicted to the game that he kept playing PUBG during the night. As a result, the addiction started affecting his lifestyle, which then affected the man’s work and family affairs. Do treat this report with a bit of scepticism because for now, it is not clear if any formal missing complaint has been registered with the Malay police in this case or not. But if something like this has indeed happened, it won’t be the first time someone has been a victim of PUBG addiction. PUBG is wildly popular across the world, as well as in India, and there are people who can be deemed addicted to it. In India, PUBG MOBILE is played by millions of smartphones users, including young teens. Earlier, a fitness trainer in Jammu was hospitalised after it was reported that the man’s addiction to PUBG left him in trauma and he started punching himself. A few weeks ago, there were reports that an 18-year-old boy in Mumbai hanged himself after his parents refused to buy him an expensive phone for playing PUBG. 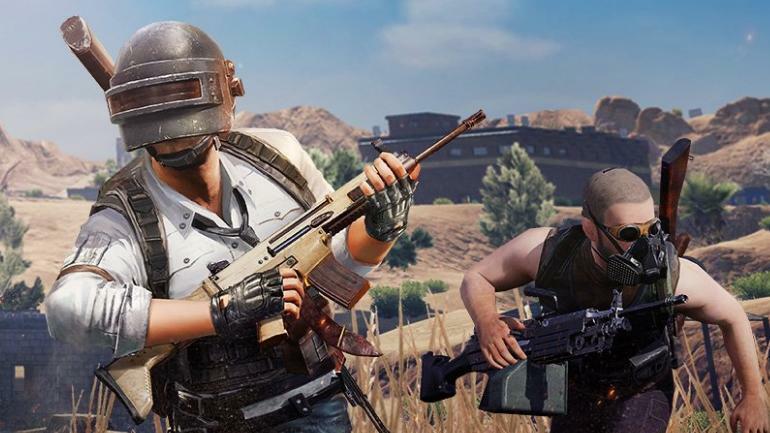 Consequently, in India, government officials and institutions have tried to limit PUBG. The Gujarat government recently issued a notice to all primary schools to ban children from playing PUBG. The Vellore Institute of Technology (VIT) also banned PUBG. Recently, even Prime Minister Narendra Modi acknowledged the issue of PUBG addiction in the country at an event called Parkisha Pe Charcha 2.0 and discussed ways in which parents could deal with it.